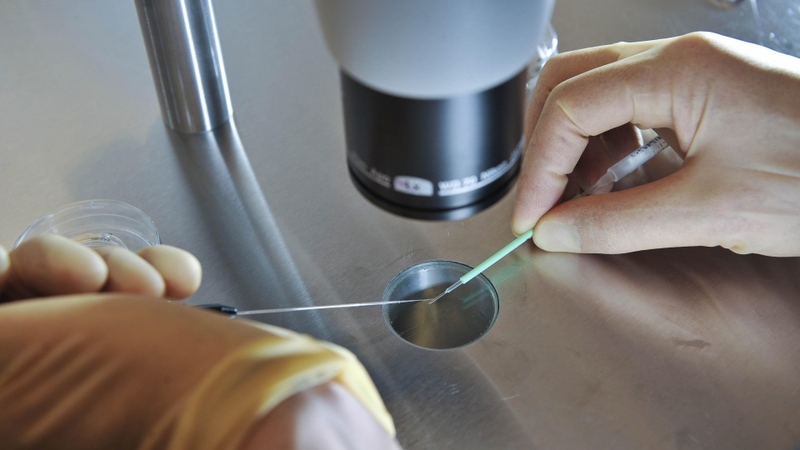 TORONTO -- Women who become pregnant using fertility treatments -- particularly in-vitro fertilization -- have a slightly higher risk of severe complications around the time of delivery compared to women who conceive naturally, research suggests. Those complications include post-partum bleeding that may require a blood transfusion, admission to an intensive care unit, infection of the reproductive system, and -- in extremely rare cases -- death. 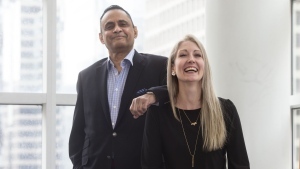 "We found that 30.8 per 1,000 of the women in our study who received an infertility treatment experienced a severe pregnancy complication," said lead researcher Dr. Natalie Dayan, director of obstetric medicine at McGill University Health Centre. "When compared with a group of women of approximately the same age and with similar characteristics who gave birth without the use of infertility treatment, 22.2 per 1,000 experienced a severe pregnancy complication. "But it's important to remember that the absolute number of women who develop these complications remains quite small," she added. "For the vast majority of women or couples who cannot conceive naturally, this treatment is a very safe and effective method of becoming pregnant and having a child." Interestingly, the study found that while IVF patients had a higher risk of pregnancy complications, that wasn't the case for women who had less invasive fertility treatments, such as intrauterine insemination or ovulation induction with medication. "It might vary woman to woman, and I suspect that in some ways that it really does, the way a woman reacts to the treatment." "If you look at the absolute risk, that would be calculated by subtracting 22.2 from 30.8 per 1,000, which equates to an absolute risk of 8.6 per 1,000," Dunne said from Burnaby, B.C. "If I'm sitting across from my patient, I'm going to tell her that even when you look at a study like this, there is a less than one per cent absolute increased risk to you of having a serious event after your delivery. "Do I think it's going to deter the woman sitting across from me in my office from pursuing fertility treatment to achieve her dream of being a mother? Absolutely not." That's why it's important for health providers to discuss with couples the potential risks associated with assisted reproduction and to try to minimize those risks with a plan tailored to the individual woman, she said. 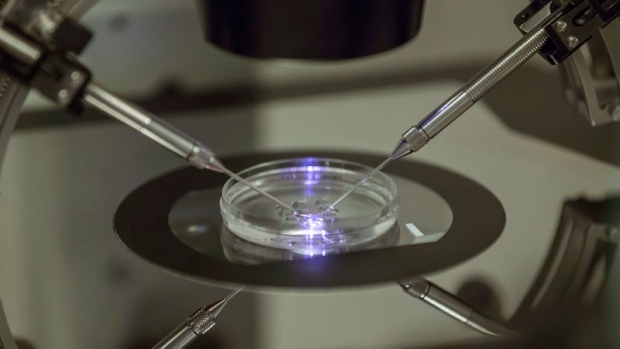 "IVF and fertility treatments in general help countless couples with infertility problems, and the field has advanced considerably," Dayan said. "Future studies will be able to further customize treatment for women so we could minimize risk and maximize success."